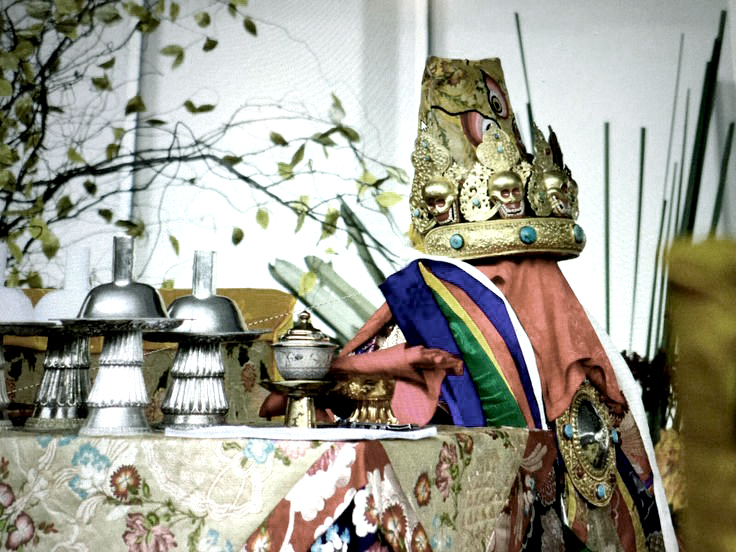 In general, a Dharma Protector serves to protect the Dharma, its precepts and precious teachings as well as the practitioners. To be specific, the Dharma itself does not require protection. Instead it is the availability of the Dharma and its proper understanding and practice that have to be safeguarded. 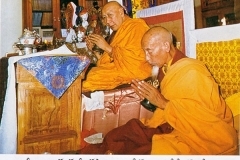 As long as the Dharma is taught, understood and practised correctly, it will be preserved. If the availability of the Dharma is restricted and the correct grasp of the Dharma leading to its true realisation declines, then after a while it becomes a mere concept and eventually forgotten and replaced by a distorted version. Hence, the Dharma Protector’s role is to ensure that practitioners have uninhibited access to the teachings, the clarity to understand the principles and meanings, and suitable conditions to apply what they have learned. And so, for the practitioner, the Dharma Protector functions to avert inner and outer obstacles the practitioner may encounter, and where necessary, provide conditions and resources for the practitioner’s Dharma journey to be smooth and unobstructed. Obstacles to one’s Dharma learning and journey can arise as the result of one’s negative karma. These karmic obstacles can manifest in the form of physical and tangible barriers such as distance, a physical handicap to learning, or financial burdens that deny one the time and opportunity for Dharma. They may also manifest in mental obscurations such as the inability to comprehend the teachings, laziness to practice or failure to retain what has been taught. 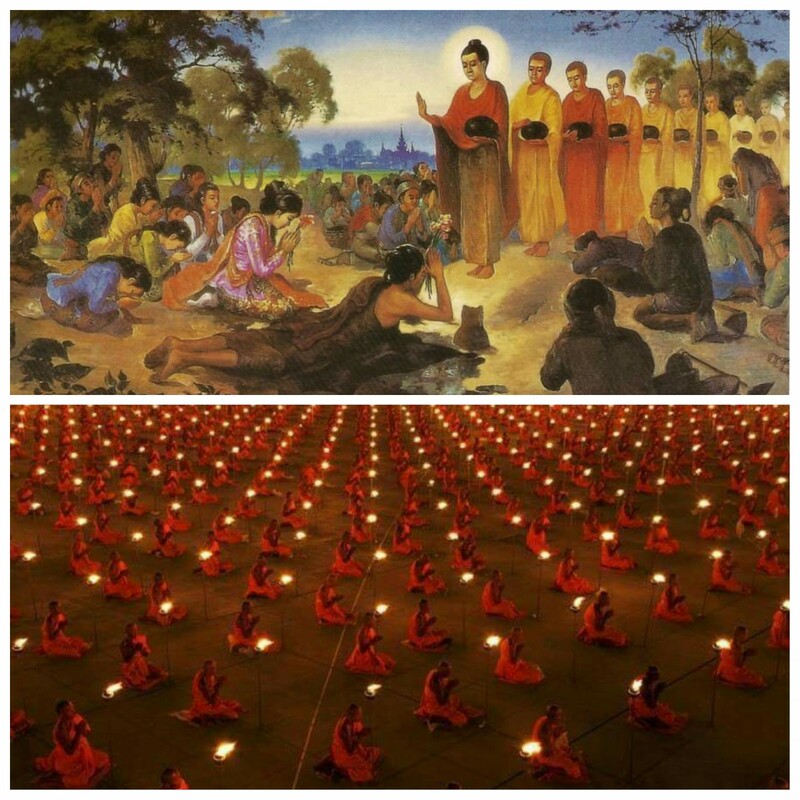 At times, depending on the state of the practitioner’s karma, he or she may also face obstacles expressed as resistance to the Dharma, choosing instead to disbelief what the Buddha taught. 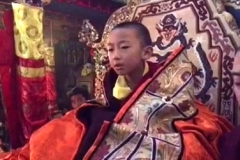 Therefore, there are many factors at play in the preservation, propagation and learning of the Dharma that keeps the Dharma Protector very busy. 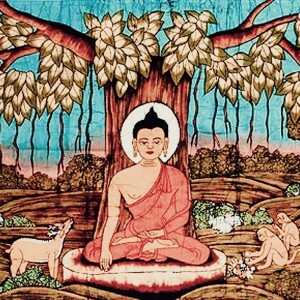 It is said that the further we drift from the time the Buddha walked the earth, the heavier karma becomes and it gets more difficult to connect with the Dharma, let alone undertake its practice. Sentient beings in samsara in this aeon are beset by 84,000 afflictions and so the historic Buddha and subsequent Buddhas and Bodhisattvas are known to have taken a myriad of forms and emanations to assist Dharma practitioners along the path to liberation, often deploying different methods to convey the Dharma based on the listener’s disposition, background, education, culture and needs. However, it is impractical for a practitioner to practise a wide host of deities, each to address a particular affliction and therefore any deity that is efficacious in addressing our mundane as well as deeper spiritual and unknown problems is an advantage, and it is here that Dorje Shugden becomes a vital deity to propitiate in our era. 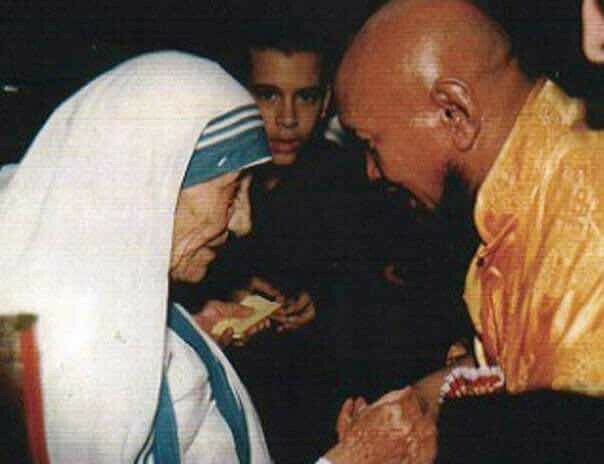 Great compassion is the foundation, yet without karmic affinity the living being is not saved. 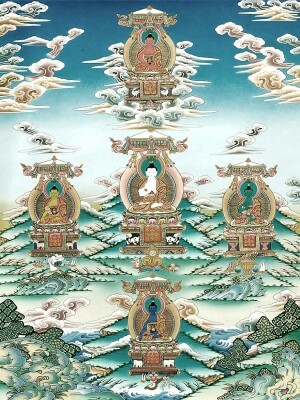 It requires considerable positive force to connect directly with the enlightened beings but most beings in samsara do have enough karma to connect with worldly gods who also exist within the realms of samsara. And so, in order for us to receive the blessings, assistance and protection of an omniscient Buddha, Manjushri emanated as Dorje Shugden – a fully enlightened being in the form of a worldly Protector. As an enlightened being, Dorje Shugden’s omniscience and clairvoyance is far superior to that of any worldly god or spirit and this translates into great protection and blessings for the practitioner. And yet, in the form of a worldly god, Dorje Shugden is in closer karmic proximity with practitioners of today and so it is easier for us to receive the assistance of this Buddha that arrives very swiftly and powerfully because of this affinity. While Dorje Shugden is propitiated as a Dharma Protector whose main function is to guide practitioners and provide suitable conditions for their Dharma path to flourish, he is also undeniably the Buddha of Wisdom. 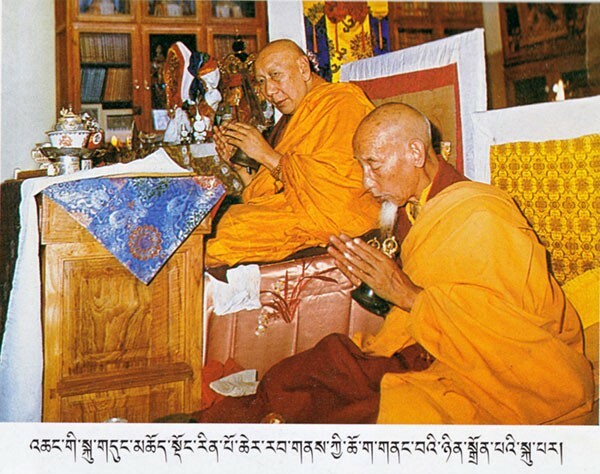 This has been confirmed by some of the most highly attained lamas of our time, His Holiness Kyabje Pabongka Rinpoche and His Holiness Kyabje Trijang Rinpoche, whose erudite knowledge of the Sutras and Tantras are beyond question. And seeing that Wisdom is the direct antidote to Ignorance which, according to the Buddha, is the root of all sufferings today, Dorje Shugden’s role in our Dharma practice becomes crucial and far-reaching. The very form of Dorje Shugden and his iconography indicates that this deity’s practice promotes both the Sutras and the Tantras. The Protector’s three layers of monk robes indicate that the mastery of moral discipline is necessary for a practitioner to reach Enlightenment. Dorje Shugden clutches in his left hand a heart that is symbolic that the attainment of Compassion is necessary for Enlightenment just as the sword in the right hand means that the practitioner would need to have realisation of the wisdom of Emptiness. The taming hook resting in the crook of his left hand teaches that the practice of mind transformation is essential. Additionally, the vajra hook symbolises the Protector’s ability to secure the necessary conditions for a good and stable life that becomes the basis for a worry-free Dharma practice. On a deeper level, the tearing out of the heart symbolises the severance of the five root delusions and their transmutation into the five wisdoms. On a more esoteric level, the severing of the heart together with the veins and parts denote the activity of the winds, drops and channels which is Tantric in nature. 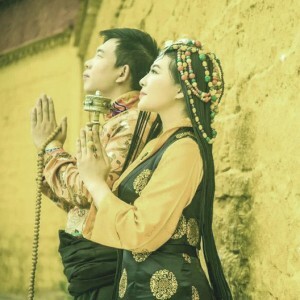 As Manjushri, Dorje Shugden’s prayers and rituals immediately connect practitioners with Manjushri’s teachings in the form of the Lamrim Chenmo taught by Lama Atisha, Lama Tsongkhapa and the more contemporary Kyabje Pabongka Rinpoche. The Lamrim is a detailed practice map that guides sincere and diligent practitioners step by step, taking them out of samsara into Enlightenment. In this regard, Dorje Shugden guides spiritual seekers and leads them to Dharma activities that bestow merits so that practitioners will gain clarity and understanding of the Lamrim and begin to eliminate the false bases we build our lives on. In addition, Dorje Shugden’s practice further contains sadhanas and rituals that greatly assist in the purification of obstructive karmas. This translates not only to a more effective Dharma path but also a better life with less obstructive worldly problems as we undertake our spiritual journey. 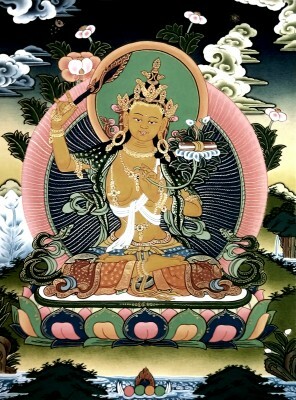 It is often said that one cannot gain Enlightenment without ‘Secret Manjushri’, which is our understanding of Emptiness. 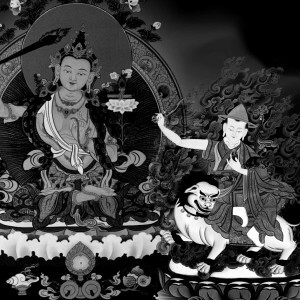 And in this regard, propitiating Dorje Shugden bears a special advantage given the fact that Dorje Shugden arose as the special Protector of Lama Tsongkhapa’s teachings on Emptiness, based on Nagarjuna’s Madhyamaka school of thought. As we explored before, it is in a practitioner’s clear and unadulterated understanding of this doctrine that it can be passed on to future generations untainted. Accordingly, Dorje Shugden brings practitioners close to circumstances that qualify them to receive these higher teachings that are crucial to Enlightenment. 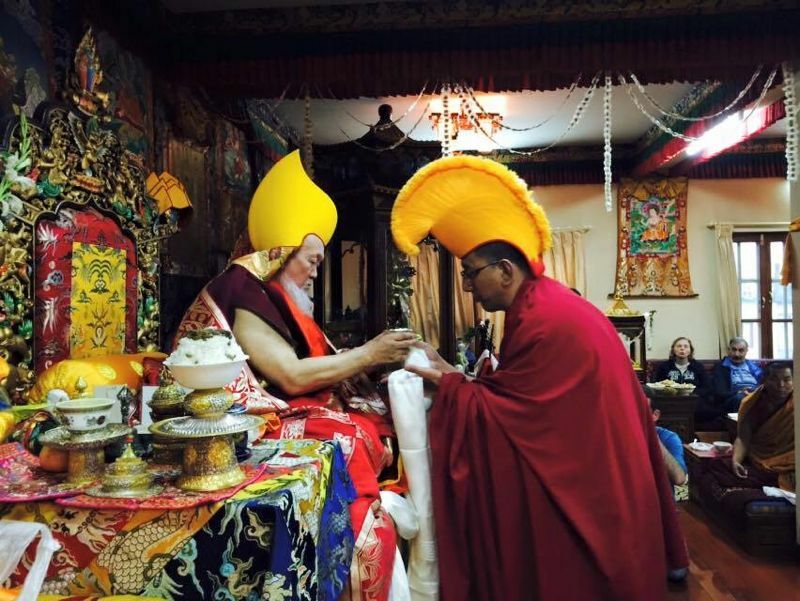 It is also interesting that whilst Dorje Shugden is propitiated today as a worldly Dharma Protector, he is in fact an enlightened Buddha, and any enlightened Buddha can be a yidam that one meditates on to achieve Enlightenment. 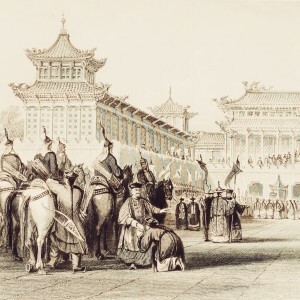 Therefore, if a qualified master were to compose the sadhana to propitiate Dorje Shugden as a yidam, the affinity already developed with Dorje Shugden as a Protector becomes a great advantage. 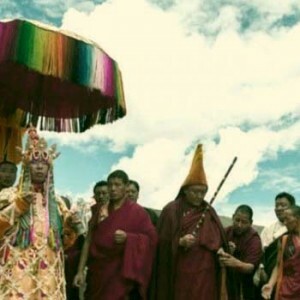 Dorje Shugden manifests in five forms which are Duldzin Dorje Shugden, Shize, Gyenze, Wangze and Trakze. These five forms correspond to the Five Dhyani Buddhas, the Five Kleshas or Poisons (Pride, Jealousy/Anger, Doubt, Ignorance and Attachment) and the Five Skandhas or Aggregates (Form, Sensation, Perception, Mental Formation, Consciousness) to help beings of this degenerate age. 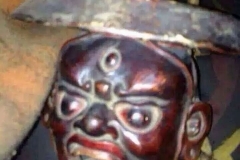 Duldzin Dorje Shugden, the main form, corresponds to Buddha Akshobya. 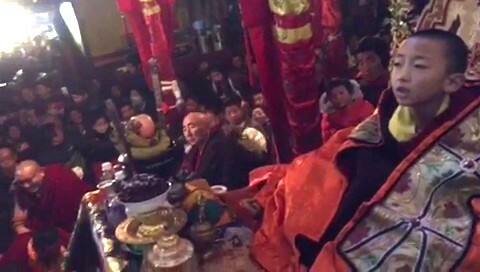 In front of him, Shize (Vairochana Shugden) corresponds to Buddha Vairochana. 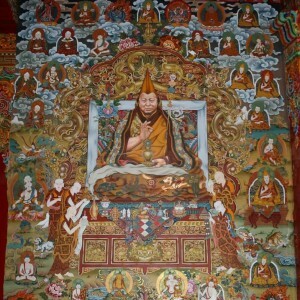 To the right is Gyenze (Ratna Shugden), who corresponds to Buddha Ratnasambhava. 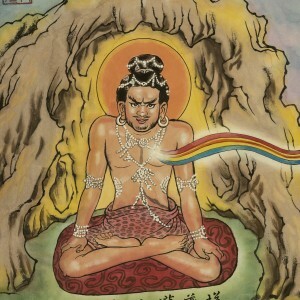 Behind is Wangze, who corresponds to Buddha Amitabha and finally to the left is Trakze (Karma Shugden) who corresponds to Buddha Amoghasiddhi. In this homology, Dorje Shugden’s five forms directly provide the practice and activities to counter the kleshas/afflictions and turn them into the Five Wisdoms. Therefore, the Dharma Protector Dorje Shugden not only offers protection and suitable conditions for a Dharma practitioner, but his practice can also transform into [higher] practices that serve to combat every possible delusion and poison that keeps the practitioner trapped in samsara. 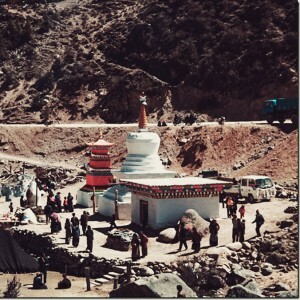 One of the abodes of Dorje Shugden is Tushita Heaven, which also happens to be the Pure Land of Lama Tsongkhapa. 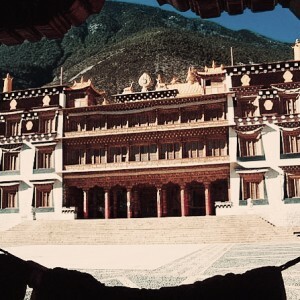 But Tushita Heaven is also the abode of Buddha Maitreya, and therefore another advantage of practising Dorje Shugden is the connection made to Maitreya who is the next Buddha to come. 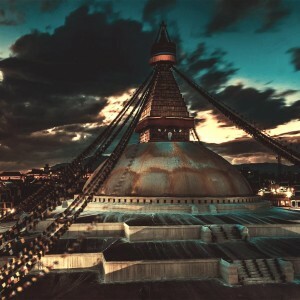 When the Buddha Maitreya descends into the world to turn the wheel of Dharma, those who have propitiated Dorje Shugden and Lama Tsongkhapa would have established a close affinity with Maitreya, thus paving the way to progress their Dharma journey further. One unique characteristic of Dorje Shugden is that he is one of a few and rare supramundane beings who act and speak through an oracle. 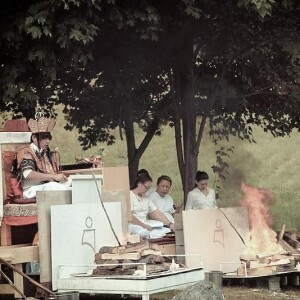 While it is common for mediums and oracles to take trance of worldly gods, it is much less common for enlightened beings to be directly accessible in this way. By his great compassion, Dorje Shugden avails himself to practitioners through the body of his oracle, in a personal and direct way. 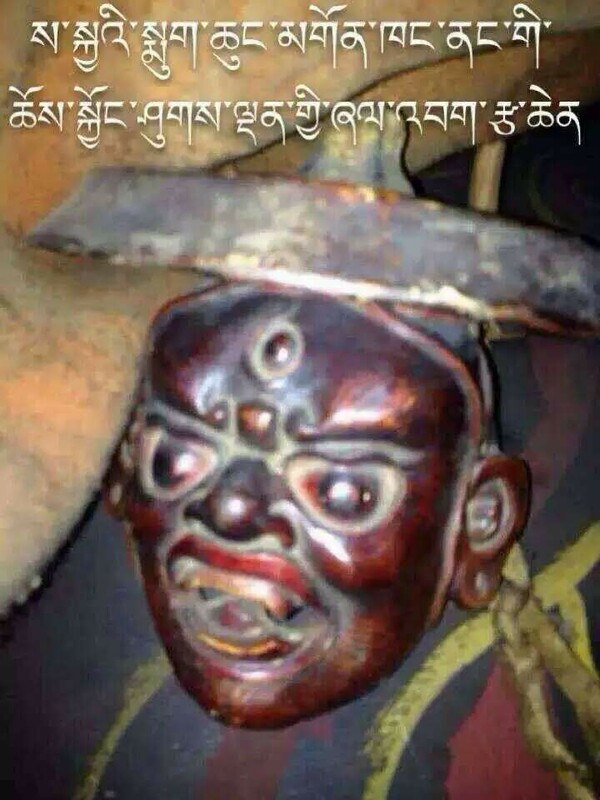 The effectiveness, accuracy and omniscience of Dorje Shugden in the body of his oracle cannot be doubted. 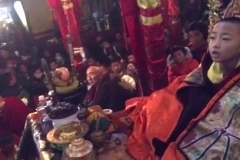 Even the highest masters such as Kyabje Trijang Rinpoche would consult the oracle of Dorje Shugden on important matters and beseech the Protector’s service on critical issues. In the oracle of Dorje Shugden, we are blessed with the direct presence of one of the greatest Bodhisattvas, Manjushri. Therefore, the protection and assistance we receive is based on a Buddha’s powers but accessible as a worldly being. The Dharma Protector Dorje Shugden’s practice is synonymous with the purest Gelugpa lineage trusted, embraced and taught by the highest masters such as His Holiness Kyabje Pabongka Rinpoche Dechen Nyingpo, His Holiness Kyabje Trijang Rinpoche, His Holiness Kyabje Ling Rinpoche, His Holiness Kyabje Zong Rinpoche, His Eminence Drubwang Gangchen Rinpoche, His Eminence Kyabje Zemey Rinpoche, His Eminence Kyabje Domo Geshe Rinpoche, His Eminence Guru Deva Rinpoche, Lama Yeshe and many other masters whose names are synonymous with the highest scholarship and attainments. 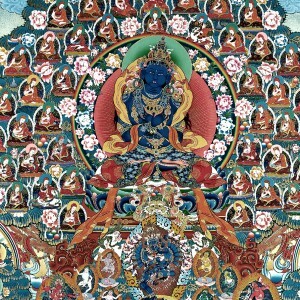 This is the Dharma Protector whom Kyabje Pabongka Rinpoche, who has attained Heruka, advised practitioners to rely on. 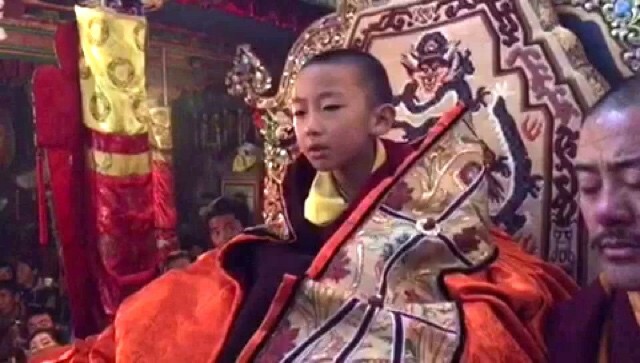 He is also the deity Kyabje Trijang Rinpoche trusted to protect His Holiness the 14th Dalai Lama during His Holiness’s escape from Tibet, and also the Protector that Kyabje Zong Rinpoche and Lama Yeshe trusted and relied upon all their holy lives. Dorje Shugden has been brought into the lives of modern practitioners through the kindness of His Eminence Tsem Rinpoche, who has personally witnessed how the Dharma Protector has advanced the teachings of the Buddha and brought great benefits to the lives of those who call upon him. To have Dorje Shugden is to have the pure Dharma and the greatest treasure we can find in this and future lives. In this sense, Dorje Shugden is really acting as a Dharma Protector, to protect our path to enlightenment in this lifetime and beyond. He will guide us to enlightenment however many life times it takes. 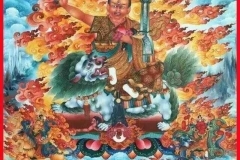 In this matter, the connection created with Maitreya when propitiating Dorje Shugden really gives us a cheat sheet and short cut when Maitreya walks this earth. 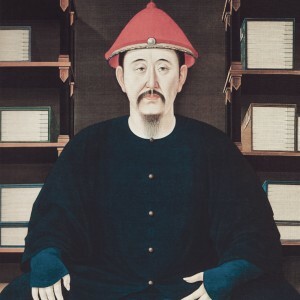 With the paving of the path by Dorje Shugden with connections to the Dhyani Buddhas and higher practices, it is also another cheat sheet. Thank you for sharing gems like these. In this day and age when we are already in the degenerating years of Buddhism, it is harder for us to practice Dharma. 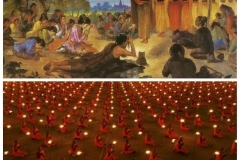 Dharma has become more of a superstition or a quick fix searched by people. Therefore, Dorje Shugden is very important for practitioners to be guided into the right path of Buddhism. This is because DS will clear the obstructions, be it inner or outer, so that out dharma journey will be effective. 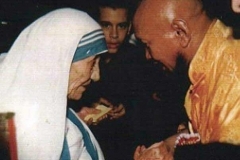 But in order for the DS to assist us, we need to create the karmic affinity with him and also to create more positive karma for ourselves so that when the time when we are afflicted with obstacles, DS will be able to help us, because we have created enough karma for him to assist. Dorje Shugden is a Buddha but appear in the form of Worldly god so that he can be nearer to us. That is how compassionate a buddha can be. I find this article most beneficial as I learn the clear explanation on why we need Dharma Protector and how he/she helps us in our spiritual path. 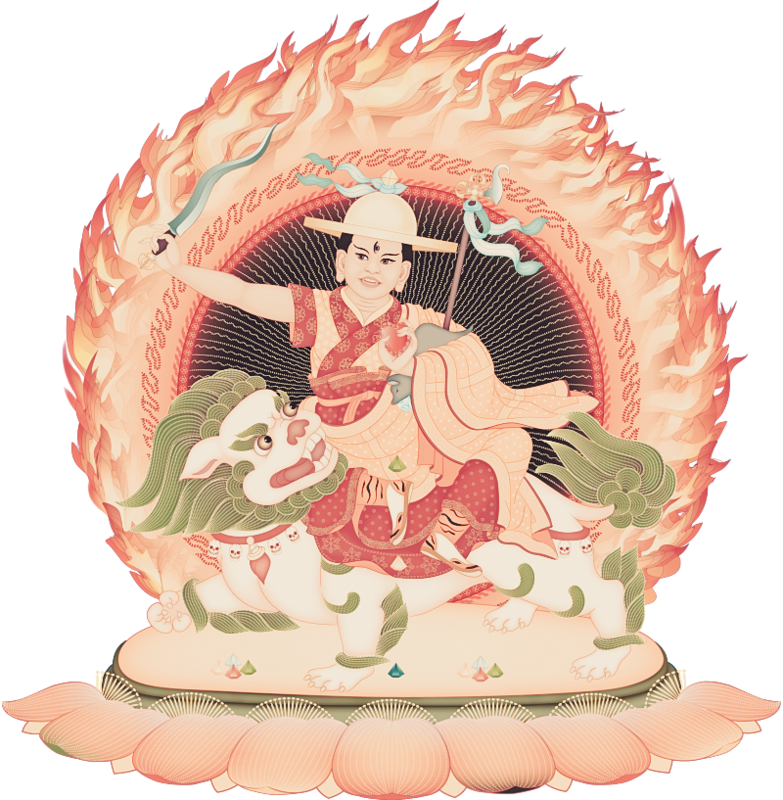 The Dharma Protector’s role is to ensure that practitioners have uninhibited access to the teachings, the clarity to understand the principles and meanings, and suitable conditions to apply what they have learned. Our negative karma causes the obstacles in our Dharma learning and journey. For example: physical and tangible barriers such as distance, physical handicap to learning, or financial burdens that deny one the time and opportunity for Dharma, mental obscurations i.e. inability to comprehend the teachings, laziness to practice or failure to retain what has been taught. 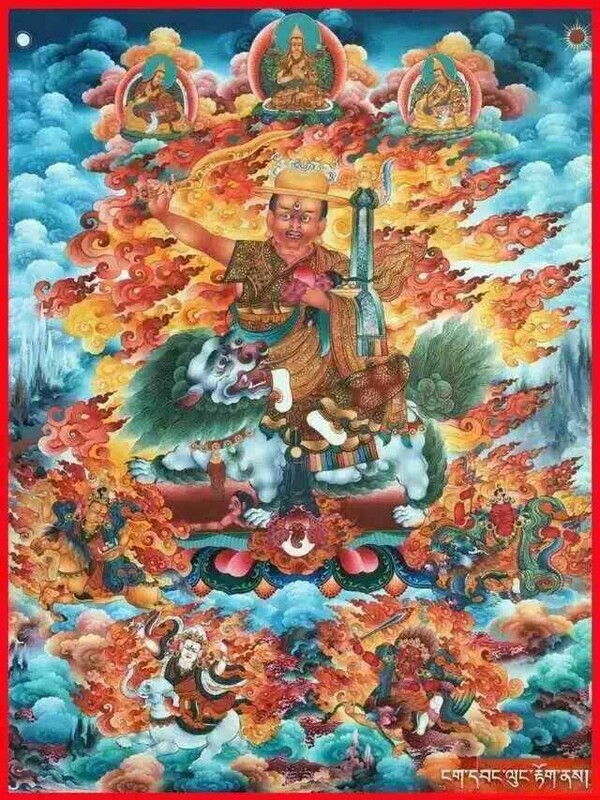 As we are beset by 84,000 afflictions that keep us deep in the samsaric ocean, it is most effective to propitiate Dorje Shugden for He is an enlightened being manifested in a form closest to us so that He can bestow blessings and assistance swiftly. Thank you very much for this educational article. 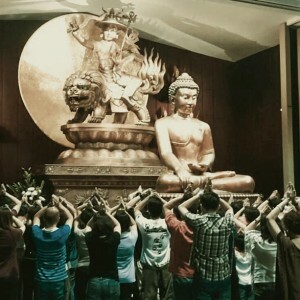 We are so fortunate to be able to practise Dorje Shugden in Malaysia. 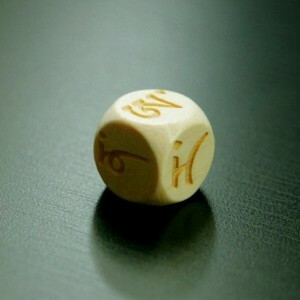 If it is not because of Tsem Rinpoche we would not have the chance to learn dharma. 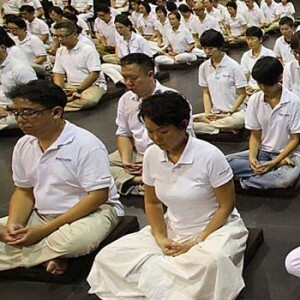 As we have so much karma, sometimes we may not even have the opportunity to meet the enlightened dharma practise. It is Buddha of Wisdom, Manjushri that emanates into Dorje Shugden, a dharma protector so we can have a chance to be close to him and to practise dharma of this pure lineage. 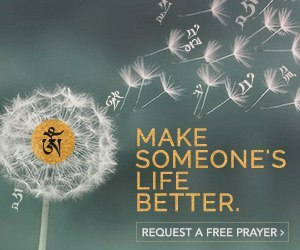 Big thanks to the writers team for sharing this article and it has deepen my knowledge on Dorje Shugden. Practicing the Dharma is the only way to ultimate peace and happiness. Dharma Protectors know this . That is why Dorje Shugden arose to help the Dharma of Je Tsongkhapa(with the Middle View of Emptiness , so necessary for this degenerate age )to spread and to help Dharma practitioners to clear obstacles to their Dharma practice -obstacles which are so particularly numerous in this degenerate age.The practice of Dharma Protector, Dorje Shugden, brings many levels of benefits and advantages. At one level, it helps practitioners clear outer /physical obstacles to the study and practice of the Dharma – such as health, financial and even distance from a dharma center. 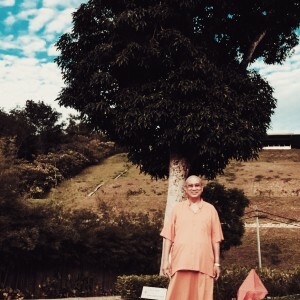 It also helps clear mental obstacles such as our failure to understand or retain in our memory the Dharma teachings and our laziness and our resistance to Dharma. Sentient beings with our 84000 different types of mental afflictions and different propensities, backgrounds and dispositions, need Dorje Shugden to help us address our afflictions. 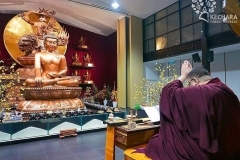 The methods to address the afflictions lie in the complete teachings of Lord Buddha, which are contained in the Lamrim Chenmo of Manjushri Tsongkhapa. 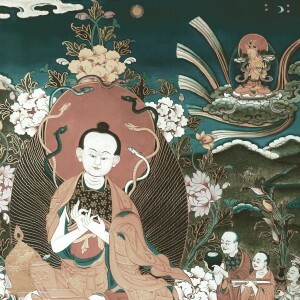 So Shugden as an emanation of Manjushri helps practitioners in making strong connections with the Lamrim which contains the 84000 teachings of Buddha and all the different methods to address the afflictions. Our five main root delusions -anger/hate, ignorance, pride, desire, jealousy – are also being transformed into the five wisdoms of the five Dhyani Buddha families, with the Shugden practice, involving the five forms of Dorje Shugden – Duldzin Shugden (Akshoba Buddha), Vairochana Shugden, Ratna Shugden, Pema Shugden and Karma Shugden. 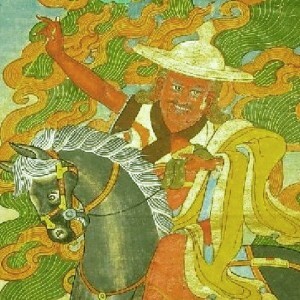 Dorje Shugden as Manjushri’s emanation helps us to make strong connections to the Buddha of Wisdom. We need wisdom to counter the strongest delusion of this age -ignorance which comes mainly in the form of wrong view. 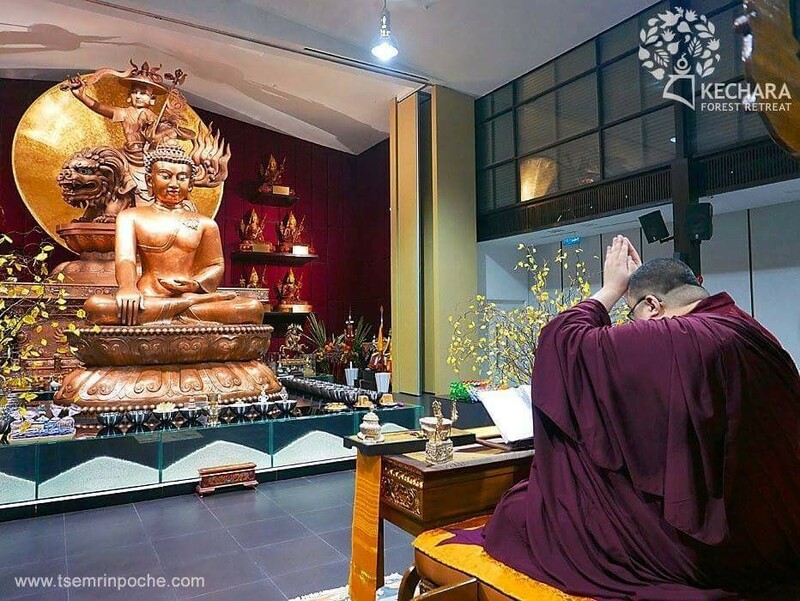 Shugden practice also connects us to Maitreya Buddha whose abode is also Tushita Heaven, like Dorje Shugden and Lama Tsongkhapa, and helps create our close affinity with him. Maitreya will be the next Buddha to descend and turn the wheel of Dharma. 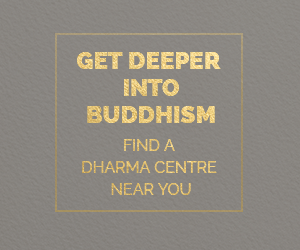 Being closely connected and having a strong affinity with Maitreya Buddha will definitely help us on our progress on our Dharma journey. In this degenerate age, we have very close karmic affinity with Shugden who arose specifically as the World Peace Protector of this age. Hence, there is no question of his swiftly coming to our aid when we invoke him.